During the presentation at the Mountain Bike Hall of Fame in early February, we were pleased to recognize Nakoma Resort as our Partner of the Year and Frank Gulla as our Volunteer of the Year. It was fitting that Dan Gallagher and Jamie Bate from Nakoma and Frank made the trek to the Bay Area to support us and none of them had any idea they had won these 2017 honors. These awards recognize their dedication to the Tribe. Nakoma Resort has been our favorite clubhouse ever since we began holding our TrailFest events there a few years ago. 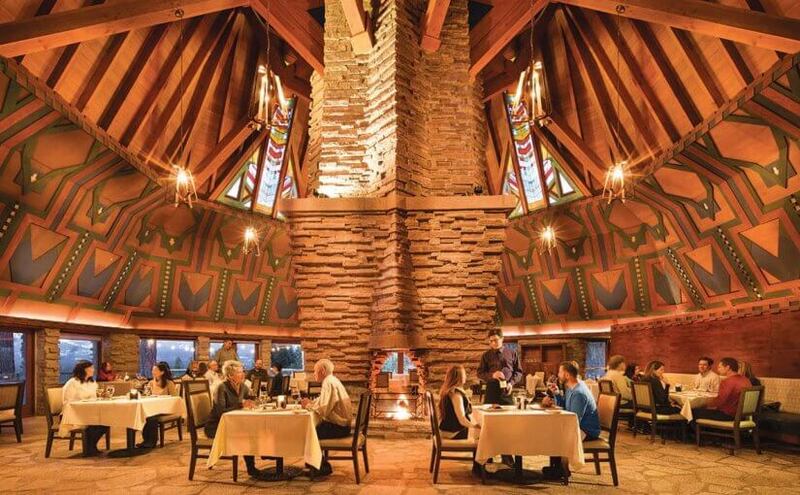 With the amazing Frank Lloyd Wright architecture, a luxurious 42-room lodge, the acclaimed Dragon golf course and the brand-new Altitude recreation center, Nakoma is a year-round destination that has everything needed for a long stay in the Lost Sierra. Nakoma is making an investment in our community and the Stewardship. 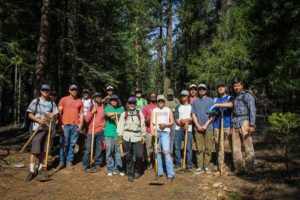 Recreation is the key to sustaining our mountain communities, and Nakoma has made an ambitious investment by building its resort in Plumas County. They want to invite and share this beautiful landscape with others, and they’ve created the perfect setting to do it. 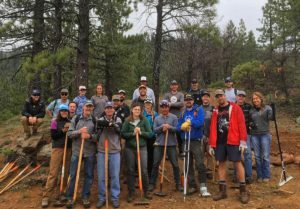 They hosted several of our events, put together special packages for the Lost and Found Bike Ride, held weekend skills clinics with male and female mountain bike pros, and this year will offer more lodging packages starting with the new Mills Peak Trail singletrack grand opening in May. They even help us with shuttles during the Downieville Classic putting their van into service to expand our capacity during the busy weekend. 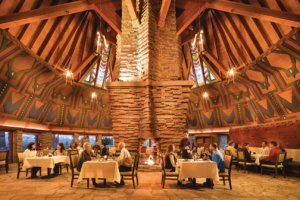 With the addition of the Altitude recreation center, which is available to Lodge at Nakoma guests, the resort offers a whole new level of fun for the entire family after a day of outdoor exploration. Altitude features a 20-seat movie theater, climbing wall, fitness center, spa, outdoor heated pool and hot tub, children’s center with outdoor play area, teen area with video games and gaming tables, meeting space and a bar and bistro. 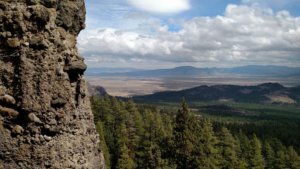 Planning is in the works for the proposed Mohawk Rim and Beckwourth Peak Trail, which will take off from Nakoma via singletrack and lead you into the vast reaches of the Lakes Basin Trail System. We can’t wait. For more information about Nakoma, visit nakomaresort.com. The soul that began life in Utica, NY and is now in Quincy, CA is Frank Gulla; the 2017 Volunteer of the Year. In 1999, Frank moved from New York to the East Bay in search of adventure. 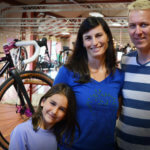 He spent 18 years working in bike shops and restaurants to support his outdoor recreation habits. 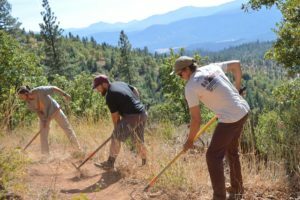 In 2002, long time SBTS volunteer Tim Gott rolled into the California Peddler and talked to Frank about a fabled place called Downieville. 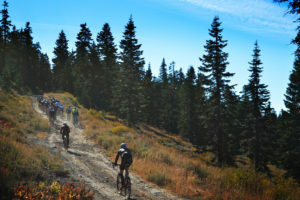 That very next weekend, not knowing about shuttles or having any trail intel, Frank set out for Downieville. 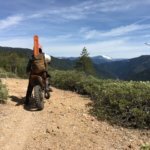 After parking in town, he rode to the top of the Sierra Crest up Highway 49. As shuttle vans loaded with bikes drove by honking and waiving, he realized that there was a shuttle service to the top. 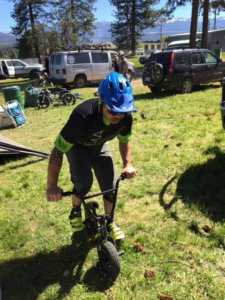 (Duh… Yuba Expeditions dude.) By the time he got to the top, he was out of food and water. 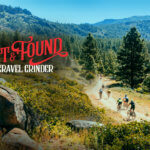 Unwavering, he dropped into the grind of the Downieville Downhill and as he says, “nearly died” and vowed never to return. Only after a large pizza and some beers in town did Frank’s opinion change. 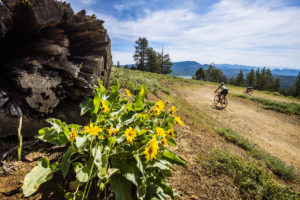 On his drive back to the Bay, Frank recalled the majestic feeling Downieville gave him; challenging, intimidating and leaving him on the verge of insanity the entire time. He was hooked. Two weeks later, Frank showed up to our Halls Ranch TrailDaze. 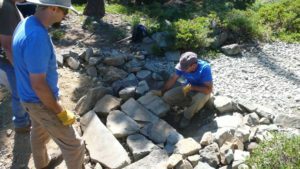 It was his first exposure to the Stewardship and what it takes to keep these trails maintained. The hook was planted even deeper. 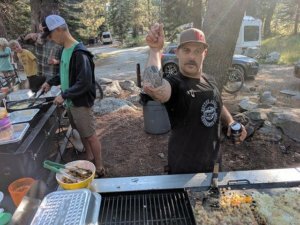 Over the years, Frank continued riding in the Lost Sierra and working with the Stewardship at TrailDaze and our race festival events. In 2011, he married his love Nicole at the Greenhorn Ranch in Quincy and talked his new wife into leaving the Bay and making Quincy their permanent home. 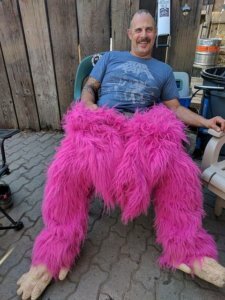 Then he became even more committed to the Tribe – helping cook at our Mountain Epics, dedicating much of his free time to digging trails, mistakenly trying to wrestle Henry O once, and wearing a pink gorilla suit while getting pummeled by The Jon Palmer on a hot August day. And like others before him who started with us as volunteers, Frank worked himself into a gig as an SBTS employee starting this year. 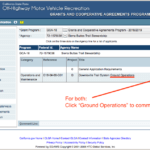 Frank will be our new Adopt-A-Trail Coordinator, head chef (he’s Italian and Lebanese) and in his most challenging task, provide logistical support to Uncle Cozmo as Assistant Groundskeeper. That’s only if Coz accepts him – it’s a tough tryout and probationary period. Thank you to Nakoma Resort and Frank Gulla for your stellar support in 2017!